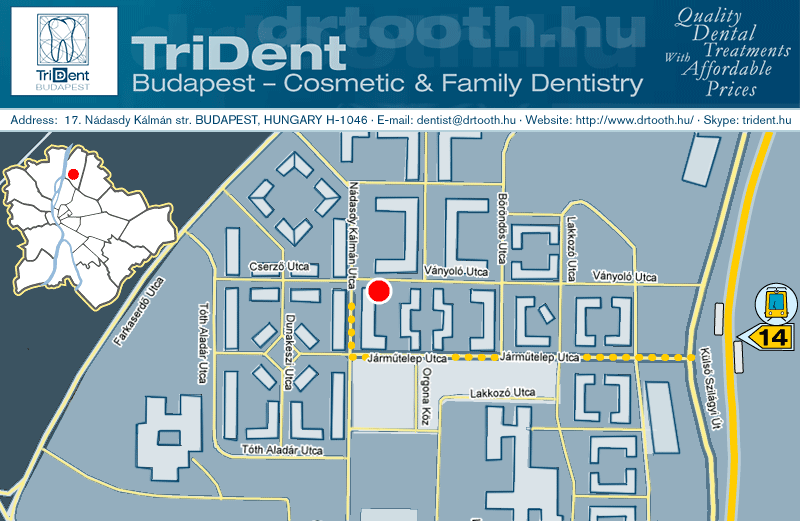 TriDent Budapest, Hungary ASK DRTOOTH! If you have any questions, please do not hesitate contacting us! * Fields marked with asterisk [*] are required. Your data is confidential and will never be shared with any third parties.